Over the past twenty five years have tried and tested many bags but as yet I can honestly say, have not found a more comfortable bag. This is the ultimate down sleeping bag when saving weight is essential: for marathons, as a just-in case back-up item, for bivouacs planned and unplanned, for flexible extra warmth on expeditions, or just for the luxury of carrying a really light pack. The combination of M1 or MX outer fabric and rare 900 fill-power down gives the sleeping bag true 'marathon' capability [Water-resistant Drishell is also available as an optional outer]. To keep it light it has been stripped down to the simple essentials for performance: there's no collar, no zip, no side block baffles. Box walls eliminate the cold lines of a stitch-through, but they're kept very small to save weight, while the box spacing is narrow to ensure good down control. 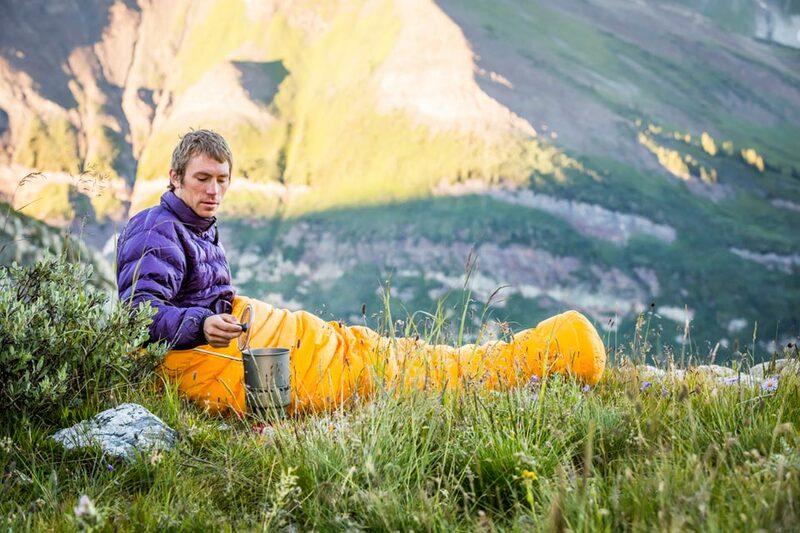 The Minimus is a single purpose down sleeping bag, effective warmth at the least possible weight. It has tested significantly warmer than several down bags rated at 0C or below: realistically usage at this temperature is recommended for the dedicated 'lightpacker' or the hardy. Packed size is predictably tiny, 13 cm diameter x 21cm high. Need this bag faster? Check out the 'Ready Made' version, which ships within 5 working days. "Over the past twenty five years have tried and tested many bags but as yet I can honestly say, have not found a more comfortable bag." — Jeremy Hastings, Islay Bushcraft. "Some winter climbers venturing into the high mountains may want the extra mental and physical comfort of a sleeping bag ... [and] super lightweight bags are the way forward. Bags like PHD's Minimus ... [are] perfect for this kind of thing." "Did the job very well. Recommended! It's been Sahara, Antarctic and now Greenland." — Olly Hicks, who used the Minimus on his 1,200 mile kayak from Greenland to Scotland. "I wanted to thank you for super-quick service in supplying me with my Minimus sleeping bag in time for the OMM, despite me ringing up only 3 days beforehand. You even modified the one you had in stock to add a zip! Amazing responsiveness and very helpful and friendly customer service. The bag itself performed brilliantly on a very wet and windy Scottish night on the OMM, and I look forward to using it next time". "I have just completed a TGO Challenge, coast-to-coast, crossing Scotland with my Minimus bag. The bag performed superbly, easily coping with temperatures that were nudging towards zero. A very impressive - and very light - piece of kit. Thanks a lot." "I used my PHD Minimus Down Sleeping Bag. I was very impressed with the bag's versatility - whatever conditions I used it in, I was always comfortable. And of course the lightness and compactness are a great help when packing your rucksack for a multi-day outing." — Robin Jones - Imperial College Reru Valley Expedition (Zanskar Himalaya, India). "Proud owner of a Minimus bag for several years now. 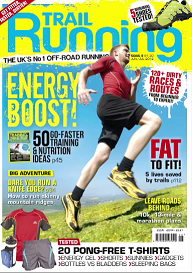 Used on various mountain marathons and last May on the TGO Challenge . . . comfortable every night including several above the snowline at 700m. Fantastic piece of gear." "Just to say thanks for another comfortable night in my Minimus bag. Did the KIMM with it last weekend, and woke in the morning to thick ice on a nearby pond, but still warm. Fantastic warmth to weight ratio!" 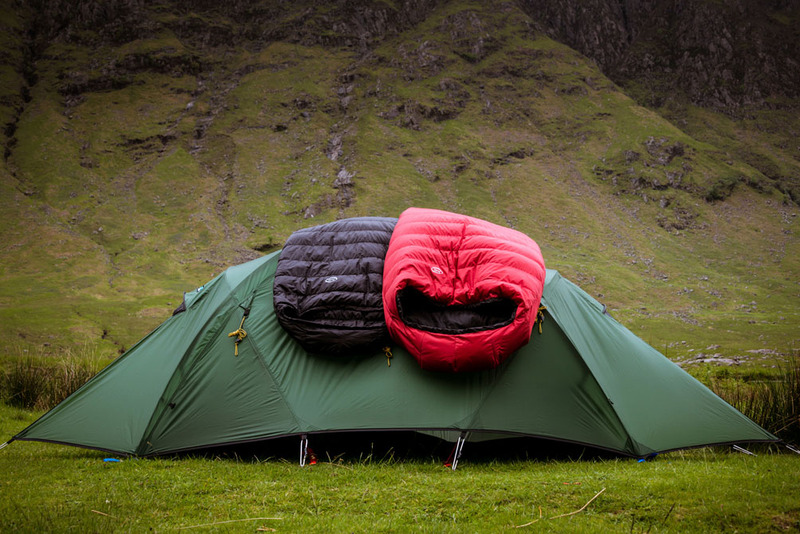 "Both the [Minimus] sleeping bag and [Minimus] vest are of superb quality and great value for money, wouldn't change them for anything, thanks for great products." "Again, thanks for a top product which is a great match for my needs. Not only lightweight but low volume in the pack and plenty warm." "The Minimus has been/is a terrific bag. I feature the bag when I do training for the Appalachian Mountain Club and for REI. Even though I get pro-deals on equipment working at REI ... I can't help but buy the best designs! Nice work." "I took it on a 9 day trip ... on a section of the Great Divide Trail. . . Coldest temp was 0 and with sleeping gear on I was just warm enough. Size and weight made it a good value for a summer bag for the Canadian Rockies ... I will definitely continue to make a part of my regular summer gear." "[Your] Minimus is such an excellent product and will be ideal for my Great Divide race ... the longest unsupported mountain bike race in the world." "I have been extremely impressed with this bag especially its lightness [it] was the envy of everyone [during the Marathon des Sables]. I can can highly recommend this sleeping bag, I wish I'd had one years ago." "I've just received a Minimus sleeping bag which I'm delighted with!" "Thank you for ... my Minimus sleeping bag ... it is a very good product with an after sales service to envy. Rest assured I will let all my friends and colleagues know the quality of your company. Thanks again."